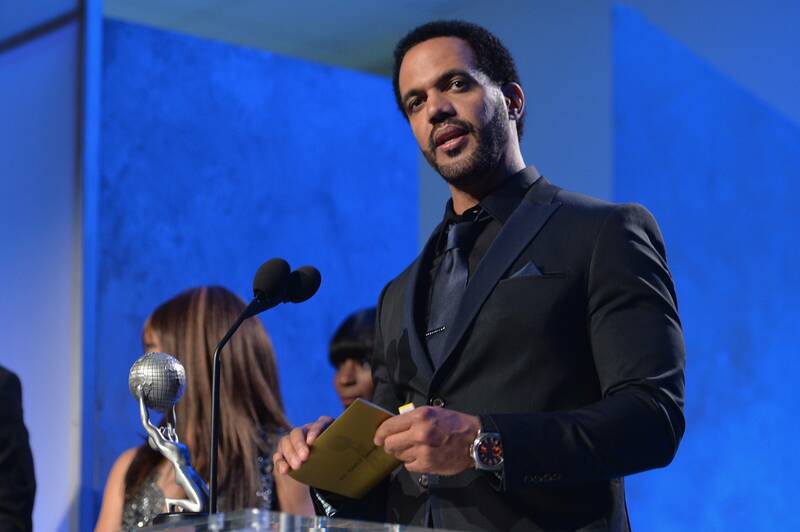 February started terribly for movie buffs as the death of "the Young & the Restless" actor Kristoff St. John was announced. Things became rather alarming when his ex-wife, Mia St. John, cried out on social media claiming she was held against her will in a mental hospital. Kristoff St. John was found dead on February 3 by a friend who alerted the authorities. The cause of death is suspected to be an alcohol overdose. Close relations have let on that the award-winning actor never really got over the suicide of his 24-year-old son back in 2014. 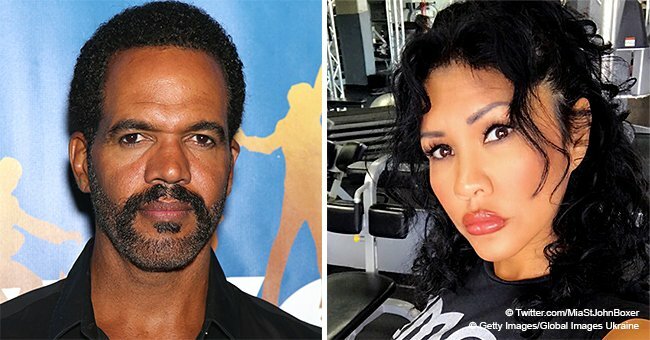 Mia St. John, who had remained close friends with the late star even after their divorce back in 1995, raised concerns when she tweeted that she was hospitalized on suspicions of a possible suicide. According to the WBC Boxing champion, the move was uncalled for when such a hospital had not been able to protect her now deceased son, Julian, and even let Kristoff go despite “knowing” he was suicidal. Her cries shook the media, but a recent update on her Instagram page has doused rising tensions as she apologized for her offensive words declaring that she was now out of the hospital. Numerous comments litter her page as fans and well-wishers dole out their condolences and admonish the bereaved star to remain active and healthy. This appears to be a difficult task as it would be the second time Mia would lose a loved one to mental illness. Mia and the now late Kristoff had once sued the La Casa Mental Health hospital where their son was held before his untimely death. Now faced with the end of Kristoff too, Mia has come out to blame the facility once again. It remains uncertain if Mia is hinting that her ex-husband died from a direct connection to the facility, or if she’s claiming the loss of their son led to his death.